At The Church we call our small groups Life Groups because they are about growing in God and doing life together. They are a way for every person to get connected to the church, others, and to God. The author of Hebrews instructs us to "encourage one another daily" and "not to give up meeting together". Life groups are one of the greatest ways to help us grow spiritually and follow Christ's example more closely. The majority of the Life Groups run on a semester schedule, there are three sessions annually. Each of these sessions lasts between 8 and 12 weeks with 4-6 week breaks in between. The sessions are Fall (Sept.-Dec.), Winter (Feb.-April) and Summer (June-August). Registration for each session is always the four weeks leading up to the start date. Each session a catalog is published listing the wide variety of life groups offered. 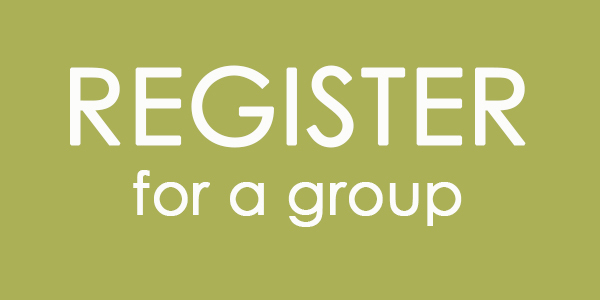 We aim to offer life groups for all ages, life phases, and interests. There is a group for everyone! Develop a Connection - If you feel as though you are disconnected in our congregation, small groups are a perfect way for you to plant your feet in the church and feel more at home. Grow Spiritually - Small groups serve as a vehicle to help the body of believers engage all of who they are with all of who God is. Small groups are places to grow in spiritual disciplines of worship, prayer, Bible study, and life together. Love & Be Loved - Small groups offer you deeper experiences of Christian community by emphasizing the fullness of shared journeys, shared joys, shared struggles and shared growth. Follow Christ’s Example - Jesus Himself was a part of a small group. The twelve apostles were His friends, protégées, and confidantes. We are created to be in relationship with one another!